The Surface Gallery Showroom and many of our gorgeous products, including Clovelly Rock Cladding featured on Grand Designs Australia on Thursday 22nd November. As the episode followed our client's Brett and Rees' development journey. 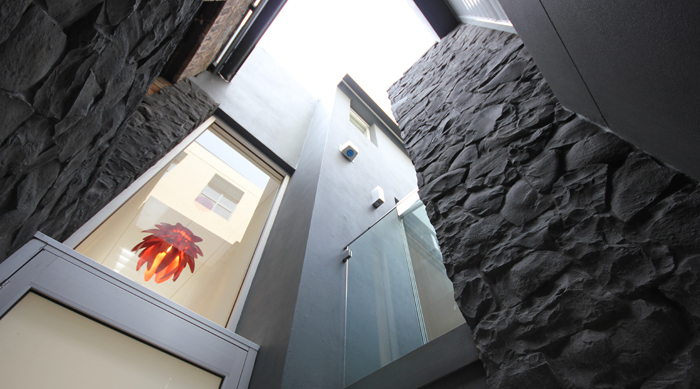 For more images of the Clovelly Rock Cladding click here.